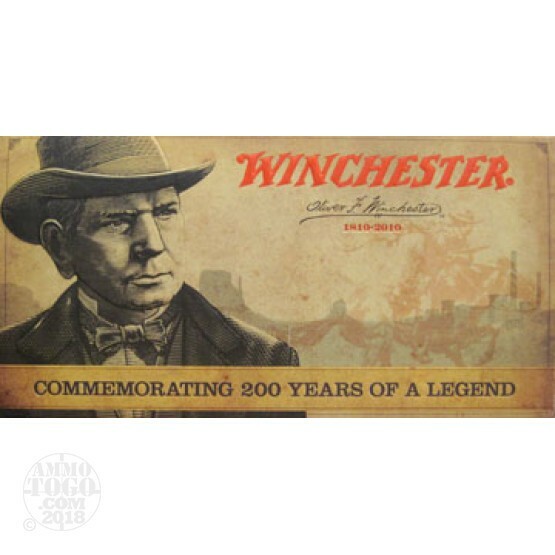 This is Winchester 45 Long Colt Oliver F. Winchester Commemorative 250gr. Lead Round Nose Ammo. It has a special headstamp that reads "OFW 45 Colt". This ammo comes in special limited edition 200 Years Commemorative packaging. This is great ammo to add to your collection. 50 rd. boxes.